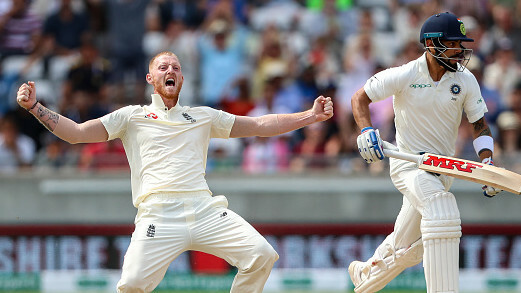 Stokes took the vital wicket of Kohli on the fourth day to turn the game on its head. England recorded a nerve-wrecking 31-run victory in the Birmingham Test to take a 1-0 lead in the five-Test series on Saturday (August 4). India were 110/5 in their second innings, needing a further 84 runs to reach their victory target of 194, at stumps on the third day. India captain Virat Kohli kept visitors' hopes alive with a fighting 43 not out following a heroic knock of 149 in the first innings. Wicket-keeper batsman Dinesh Karthik was unbeaten on 18. However, England’s ace pacer James Anderson dented the hopes of tourist by claiming Karthik’s wicket in the very first over of the fourth day. Karthik managed to add only two runs to his overnight score. The duo of Kohli and Hardik Pandya added a 29-run partnership for the sixth wicket to keep India in the hunt. Needing 53 runs to win, Virat was trapped LBW by Ben Stokes for 51 and after that it was just the formalities left for the home team. Kohli finished the match as the highest run-getter from either side. 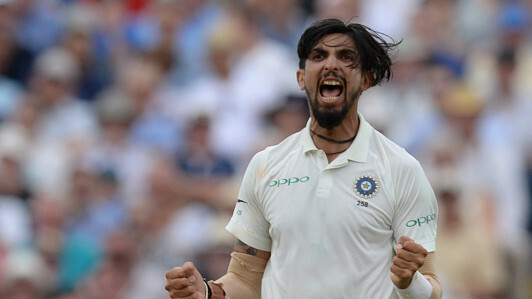 While Adil Rashid trapped Ishant Sharma LBW for 11, Stokes got rid of Shami (0) and Pandya (31) to bundle out India for 162 in 54.2 overs. 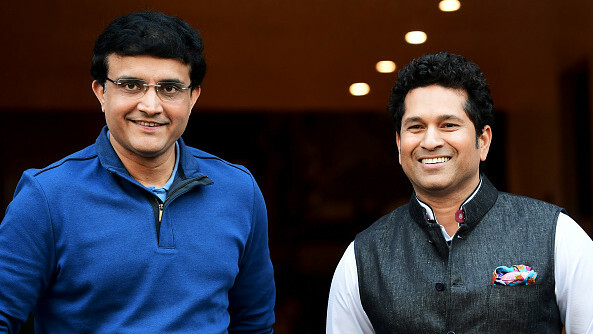 Twitter experts were delighted to see this epic encounter between the two top Test sides throughout the four day’s play. What a test match @edgbaston yet again! Congrats to the boys! Ridiculous win in the end! @englandcricket ???????????????? Great Test .. Warriors on both sides .. go again at Lords .. will be watching from York ..
Alas Edgbaston remains a jinx fr Indns-a great Test Match!Sadly one team had to lose & to our collective dismay it’s India-but it could have gone either way!In the end England’ll always claim they’re worthy winners-which the scorebook’ll verify-Test Crkt’s not fr faint hearted! WHAT A TEST MATCH! @benstokes38 ??? ?